The 2017 release timing of the new Sitka Subalpine pattern and line couldn’t have worked out better for me. With June Manitoba bear and September New Mexico elk tags in my pocket, it was shaping up to be some warm weather hunting. For both of these hunts, I would need varying levels of warmth, moisture wicking, and cooling ability. The Sitka system technology is designed with science to maximize return throughout the wide array of conditions that we encounter. I would cover multiple spectrums on these two hunts. 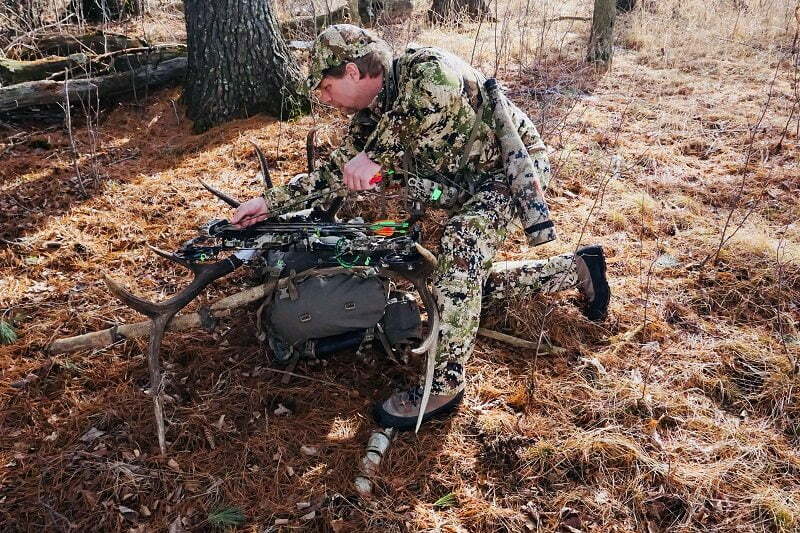 Everything from long hours in the stand to run-and-gun style chasing bugling bulls. Interspersed would be long hot walks to the stand, and cool mornings and evenings glassing far hillsides. It’s always a balance trying to find what I need to pack, in both the back country and backpack. The bear hunt was hot. 70°+ on those afternoons, but evening’s dipped down towards the 50’s after sunset. I had a long walk in and chose to wear just the Merino bottoms and a t-shirt. Upon stand arrival I would add the Ascent pants and shirt. The Kelvin Active would get added as my core temperature dropped along with the sun. The Ascent shirt was great. At 4.7 ounces it was light and packed to nothing. The Polygiene treated Ripstop stretch woven nylon was perfect for wicking sweat and then drying out quick, while harnessing the odor. The toughness-to-weight ratio here really exceeded my expectations. Some of those hot afternoon slugs through the SW New Mexico Mountains had me a little worried, but the Ascent held up great. The Kelvin Active was my go to piece in the early mornings and late evenings chasing elk. I was covering ground every morning for about 90 minutes with this over the Ascent. The sun rising over the mountains would pull the temperature up and then I would stuff it in my pack and carry on with the Ascent. The Active is essentially a puffy jacket without the puffy noise and bulk. 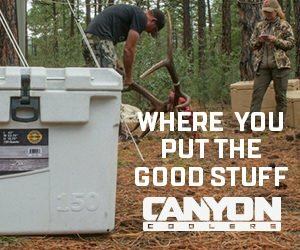 It offers 80g of Polartec Insulation laced with Polygiene technology. The fast drying, highly breathable, ultralight jacket can be worn as quiet outer layer, or a mid underlayer. With the brushed DWR finish ripstop Nylon, you can work through the stalk without worrying that an errant rub against a branch will ruin the encounter. As the sun dipped below the mountains I would usually toss the Active back on for that final period of hunting before dark. Both of these pieces have risen to the top of my go-to items in the Sitka lineup, with the Active right at the top. I have actually utilized this piece a high percentage of the year from turkey hunting, early morning fishing, shed hunting, and just normal day-to-day use. It works great as a midlayer offering insulation, but not much bulk, and it’s very quiet. It’s extremely comfortable and fitting. On par for the Sitka line, these pieces are athletic fit and designed to layer well. For me they run very true to size in my usual large cut. The only drawbacks that I could see with these pieces would be durability. They definitely aren’t designed to be crawling through thorns and briars. They are soft and thin. I spent a lot of hours in mine and had no issues what so ever. Used for their intended purposes they’ll be great for many years to come. You can ask Les questions or comment here. Les Welch has been hunting and shooting for over 30 years. He grew up chasing small game and whitetails in the big woods of Northern Wisconsin. Having the ability to roam for thousands of acres hunting, scouting, and exploring without seeing people and civilization ingrained the public land DIY mentality deep within. 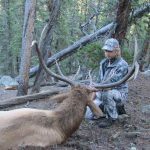 After harvesting dozens of whitetails with archery equipment, including many P&Y, and countless more with rifle and muzzleloader the desire to explore the mountains had become to much to overcome. In 2006, he started researching antelope. That led to the harvest of 6 DIY, public land antelope in 2007 between him and his father. That trip was the beginning of the obsession/addiction. 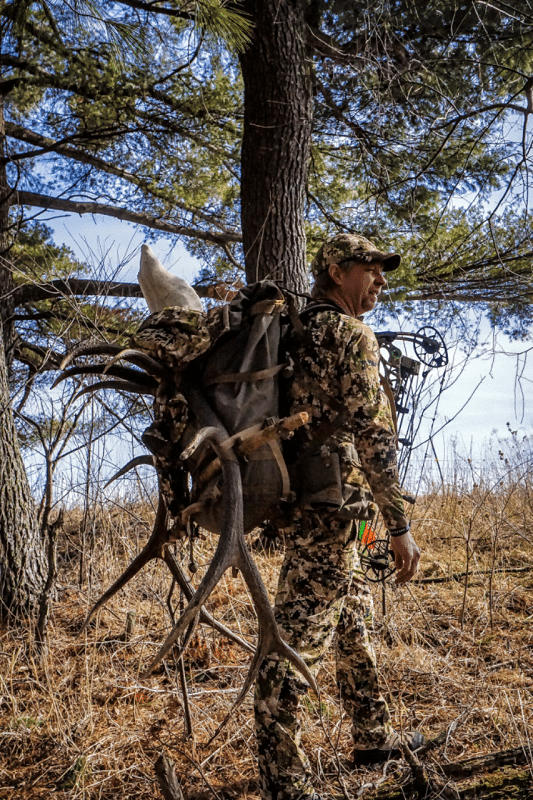 Since that trip he has traveled West of the Mississippi on 8 more hunts, all 100% DIY public land.....with 100% success rates, harvesting multiple elk, mule deer, and antelope. Coming home to the flatlands after that first hunt back in '07 he realized the need to be in shape if success was going to continue. He dropped 60# and 20% bodyfat in a few months. He has since become a certified Personal Trainer and Fitness Nutrition Coach. Understanding what the body needs to maximize performance whether he is running a race, competing in triathalons, or preparing for 15-20 day backpack backcountry hunts help insure he achieves full potential. Year around gym time, training, scouting, and spending time in the outdoors with family maintain that healthy lifestyle to keep "mountain" ready! 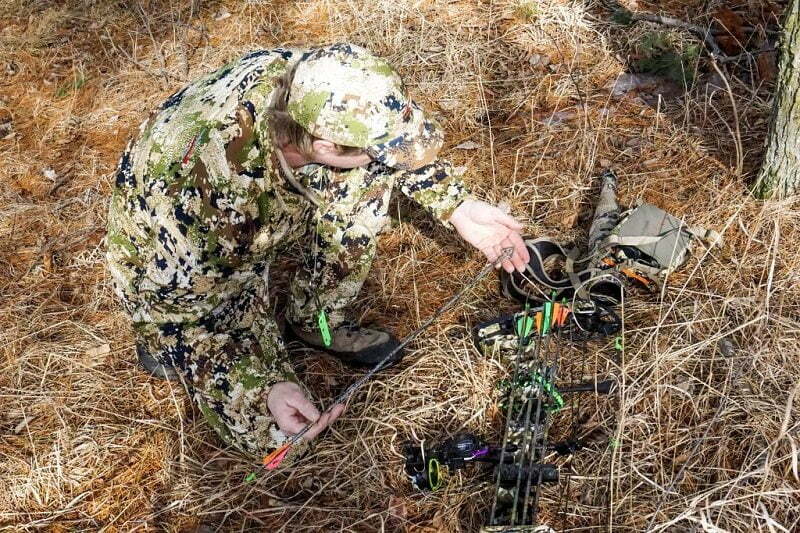 He is on pro-staff for Sitka Gear, HECS, and ElkNut Outdoor Productions. When he is not chasing down something with stick and string, rifle, or muzzleloader he can be found spending time hunting, fishing, camping, or something of the like with his family. You will also see him at many of the RMEF events as he is Chapter chair in Wisconsin.